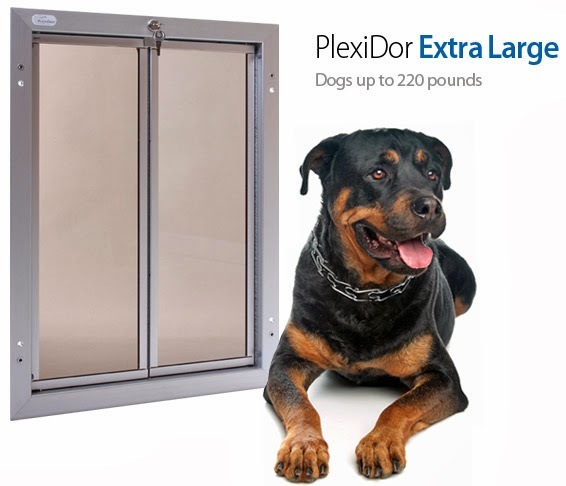 Plexidor Pet Doors: Why do dogs eat grass? Most dog owners have at some point in time seen their furry friend graze away at plants and grass. Why do they do that? Cows eat grass, but they're not really related to dogs, and they have a complicated digestive system that dogs lack. While we tend to think of dogs as carnivores, that's not entirely true. 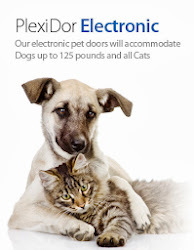 The website PetMD points out that for tens of thousands of years, dog ancestors devoured anything and everything that fulfilled their basic dietary requirements. Wild canines are known to eat fruits, berries, and other vegetables, and domestic dogs seek out the plant closest at hand; grass. If the dog gulps down large amounts it might be as a natural remedy for an upset stomach; the grass blade tickles the throat and stomach lining and causes them to throw up. Normally, dogs nibble on grass and chew on it for while. 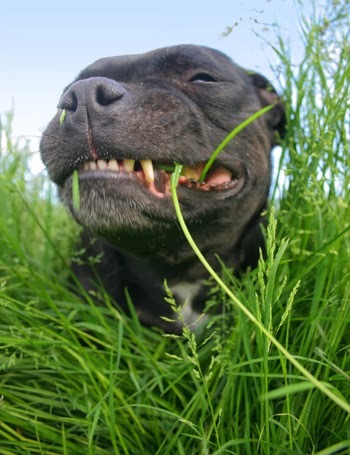 According to PetMD, grass contains essential nutrients a dog might crave. If a dog seems very interested in eating grass or houseplants, they recommend introducing natural herbs and cooked vegetables into their diet. 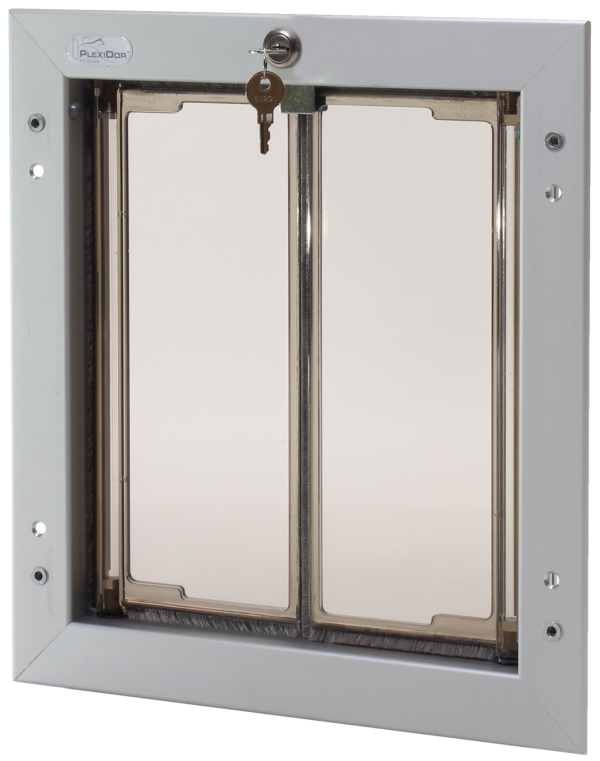 The outside greenery can contain pesticides, herbicides, and other chemicals coming from the household gardening or even the neighbor's yard work. We only eat grass right before it rains or if we are sick. We believe in the old tale that it is because of weather. Interesting. My American Eskimo in particular likes to munch down on plants. I wonder if it differs between breeds. Rodrigo chomps down on grass when he's about to be sick; but our dogs also eat grass together like a herd of cows. It makes us laugh.